We have been reading about the Victorian Age. We found out that children used to learn which countries were part of the British Empire by looking on a map. All of the countries in the British Empire were red or pink. 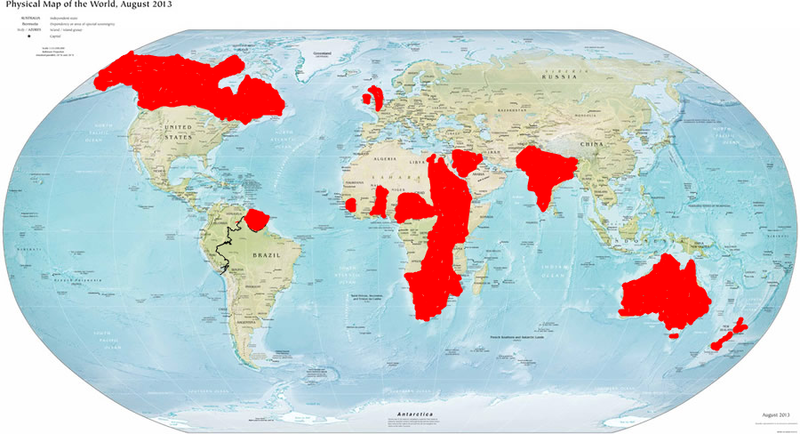 I have highlighted the countries in the British Empire during the Victorian Era in red or pink.